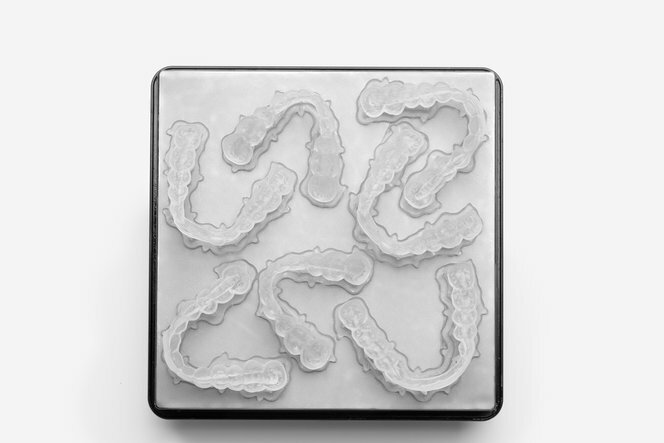 Occlusal splints are usually prescribed for therapeutic and preventive reasons, but due to misfit, cost, and a tedious workflow, they are under-prescribed. 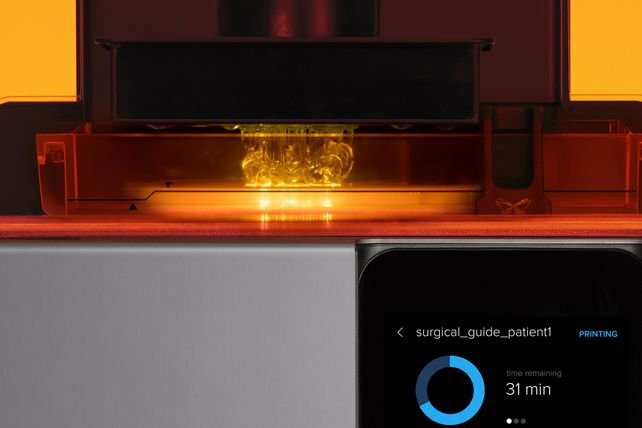 With digital workflows and 3D printing, it’s now possible to manufacture affordable, high-quality occlusal splints in your dental practice or laboratory. 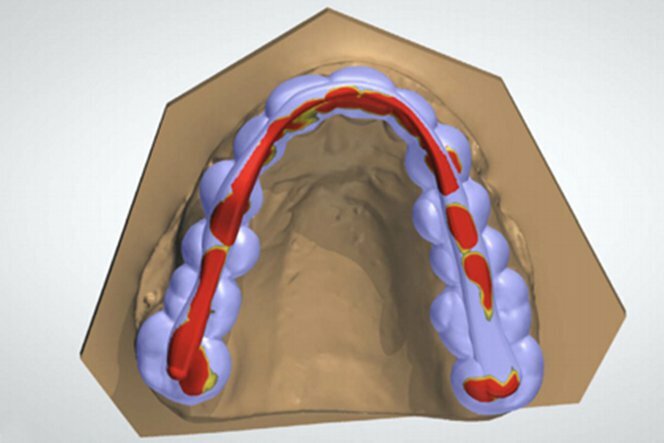 Import the scan data into CAD software and design the treatment. 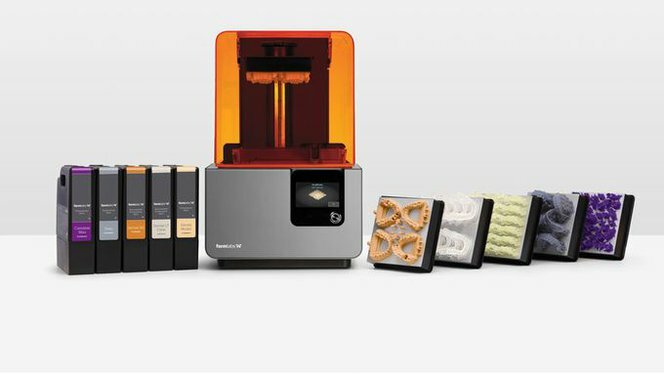 Import the designed CAD file into PreForm print preparation software for print setup and send it easily to a Formlabs printer. Wash, dry, and post-cure the printed parts using Form Wash and Form Cure. Remove support structures, lightly grind the splint to smooth any remaining imperfections, and polish it to shine. The finished splint is ready for delivery to the dentist for fitment chairside. 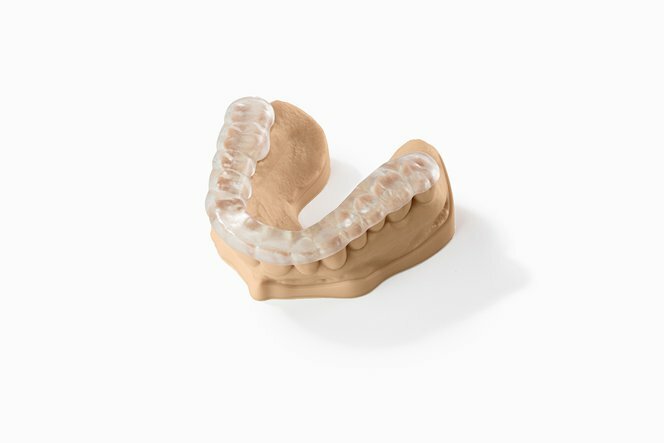 3D printed splints and occlusal guards have to meet not only the expectations of your patients but also the needs of your business. 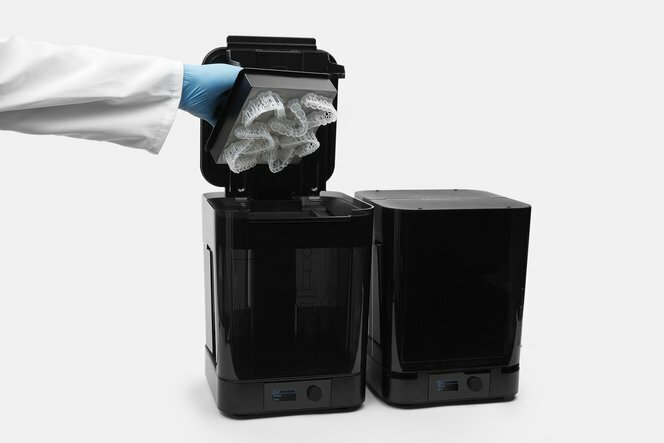 With the Form 2, print large builds overnight and smaller, faster builds during the day to reduce labor needs and maximize output. 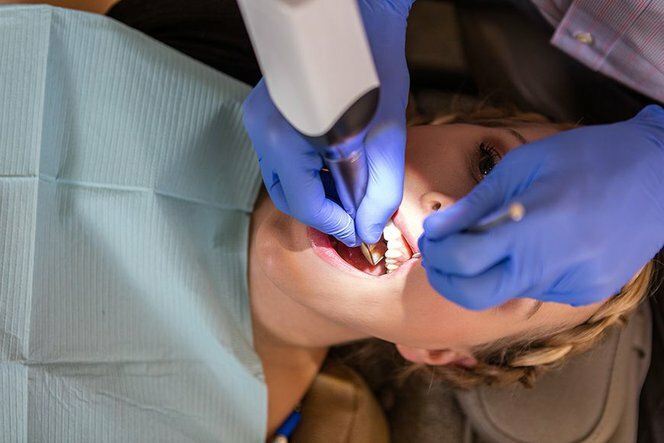 Before bringing new technology into your dental practice or laboratory it's important to do your financial due diligence. 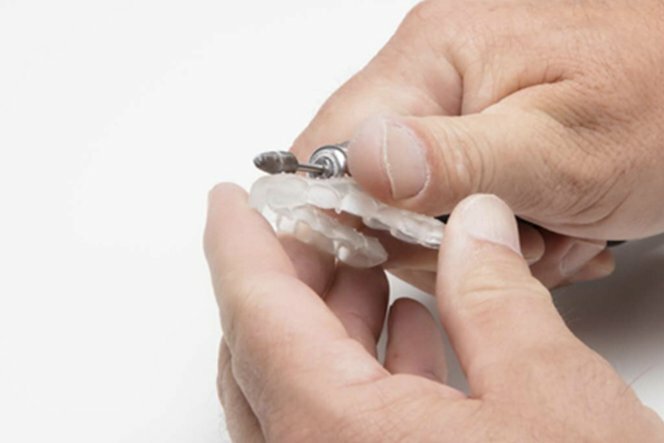 Printing occlusal splints on the Form 2 is affordable and requires less labor than traditional methods. 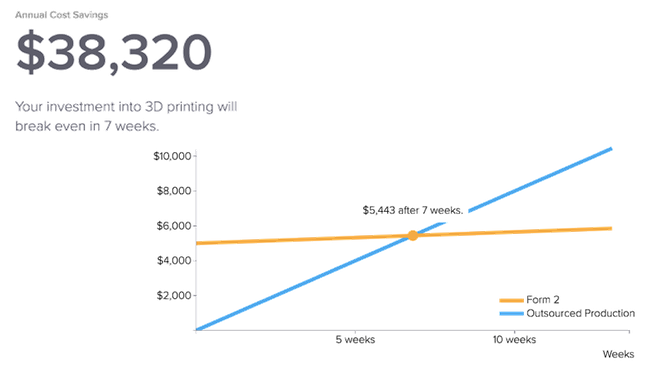 An in-depth accuracy study of 80 splints printed in Dental LT Clear Resin showed that intaglio surfaces of Form 2 printed splints were dimensionally accurate within ± 100 microns over 80 percent of the intaglio surfaces, and within ± 125 microns over 90 percent of the surfaces. 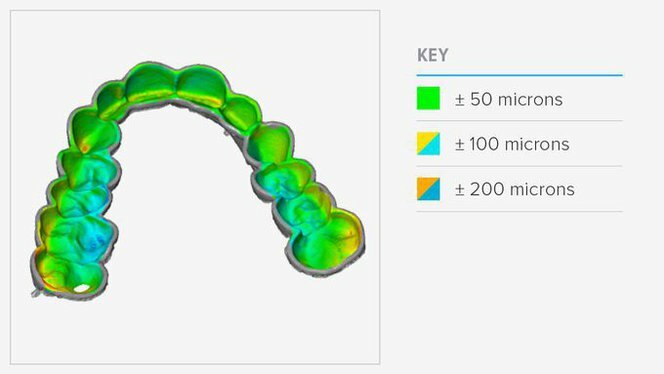 This provided a precise fit on both models and patients.